Building a set of of user personas provides a way to rally your team around the people that they're designing for. It ensures that everyone understands the user's needs. 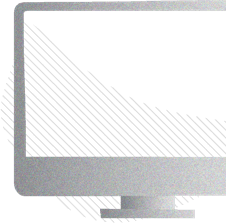 Before you start designing a new product, it's crucial to figure out who is going to be using it. 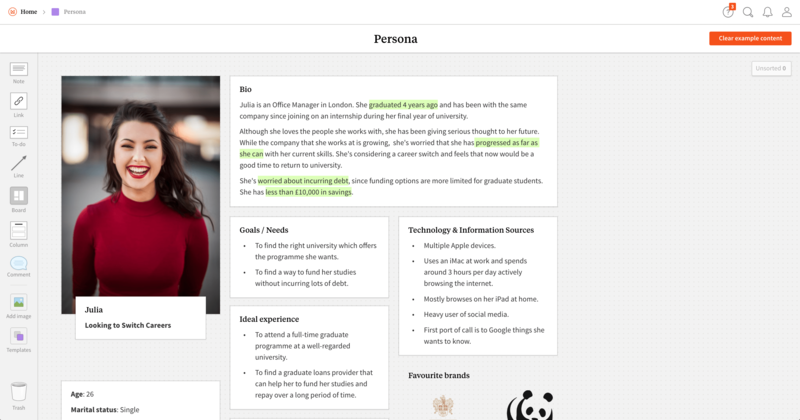 We've built this persona template to make the process of creating, sharing and using personas straightforward for you and your team. 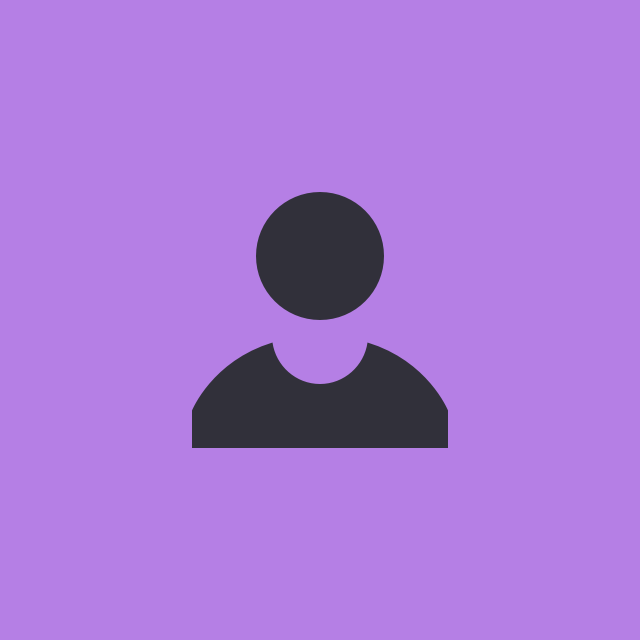 Check out our guide for more information on creating personas in Milanote. Where possible, this persona template should be completed with real-world data and research. You want to be confident that these people actually exist and are not just hypothetical. You can find out more about gathering user research here.